Penny Marshall, after 5 months at the BBC, is returning to ITV News. She likes how ITV handles their staff much better than the BBC does. But it’s the style of journalism that brings her back to ITV News more than anything else. She feels the atmosphere is better, the news coverage is better and she just fits in with her colleagues there much more than at the BBC. The BBC’s education editor Penny Marshall is returning to ITV News after just five months. Marshall, 51, who appeared in front of a Lords select committee on Tuesday to give evidence about women in the media, will return to her role as social affairs editor at ITV News. She told the select committee that TV newsrooms are “created by men, largely for men”, and was critical of how women over the age of 50 are treated in the TV industry. Marshall’s U-turn is a blow to BBC News director James Harding, who has pledged to put more senior women broadcasters on air. 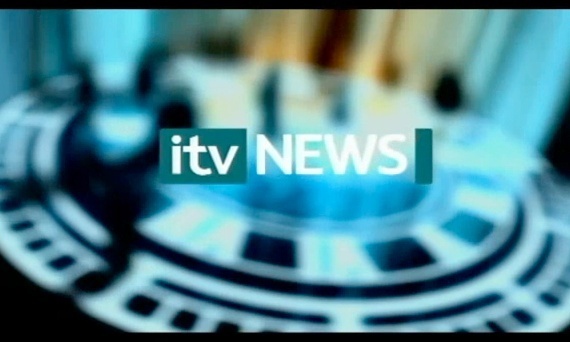 In ITV News’ statement on the appointment, Marshall she had decided to move back to ITV News because of the “colleagues I admire and the style of journalism I’m used to and proud of proved too much to resist”. “I am very proud to be rejoining my impressive colleagues in the ITV newsroom with a general election approaching when social affairs will be centre stage of the national debate and at the heart of ITV’s coverage,” Marshall added. Penny Marshall pointed out a big problem with BBC News staffing when she discovered it was so male oriented. Now the BBC is scrambling to make adjustments to handle the backlash. We hope it’s a move to recognize the equal contribution women make in our society rather than a politically-right adjustment. Welcome back to ITV News, Penny Marshall!